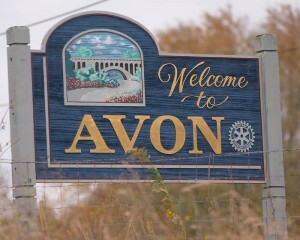 Check out the local website here, or scroll down to see the dumpster rental services we offer in the town of Avon! 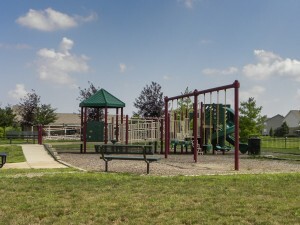 West of Indianapolis, Avon Indiana is featured on our service areas list with access to our full range of dumpster rental services. Our courteous professionals will take every step to respect your home and your property. We’ll arrive uniformed, with a well-maintained dumpster to place gently on your property. We use an advanced hook-lift technology to ensure minimal damage and we place protective barriers on the ground. We do business the old fashioned way – no tricks, hidden fees, overselling – just basic, reliable business principles. While other companies try to charge you for every last potential fee, our team members are busy picking up your rolloff dumpster so that you can focus on what is important in your life. Let us help you get rid of your junk! We even recycle – we do our part to maintain an environmentally friendly disposal process. We love helping our customers get rid of their old, unnecessary things, but our dumpsters do have limits. Any hazardous materials (listed here) cannot be accepted, along with a few other items. Make sure to read the list of guidelines thoroughly to avoid any potential fees. We provide our customers with flat-rate pricing because we want the process to be simple. 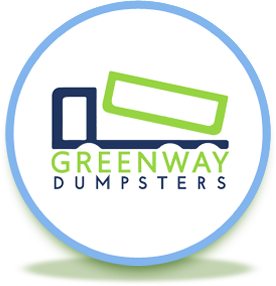 Online scheduling, prompt delivery, 7-day rental period, and timely pickup are all priority at Greenway Dumpsters. We offer small 10 to 25-yard dumpsters, as well as 30 to 40 yard sizes – we’ll be sure to have a dumpster to fit your space and project size needs. Contact us at 317-617-9464 for any questions on sizing or pricing.